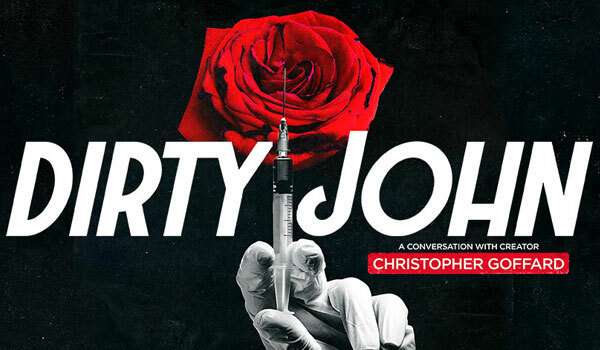 DIRTY JOHN – Heading to Australia in 2018 – Spotlight Report "The Best Entertainment Website in Oz"
With more than 10 million downloads in just six weeks, the true-crime podcast DIRTY JOHN has become an international phenomenon. Creator, writer and host Christopher Goffard is coming to Australia for the first time in March for live conversations about the series that has dominated the Apple podcast charts. Tickets for all shows go on sale 2pm (local time) this Friday, November 24. My Live Nation members can secure tickets first during the pre-sale beginning 2pm Wednesday, November 22 until 5pm Thursday, November 23.